Once the hidden gem of Batangas, Laiya is now a growing favorite for those looking for an awesome beach destination within driving distance from Metro Manila. With its 7-kilometer coastline boasting beautiful white sands. Laiya is the newest hot spot for tourists and the place to go for leisure and relaxation as well as a fun and active beach lifestyle. Playa Laiya, a seaside residential resort by upscale leisure developer Landco Pacific Corporation hosted Tri United 2 last July 7, 2013. 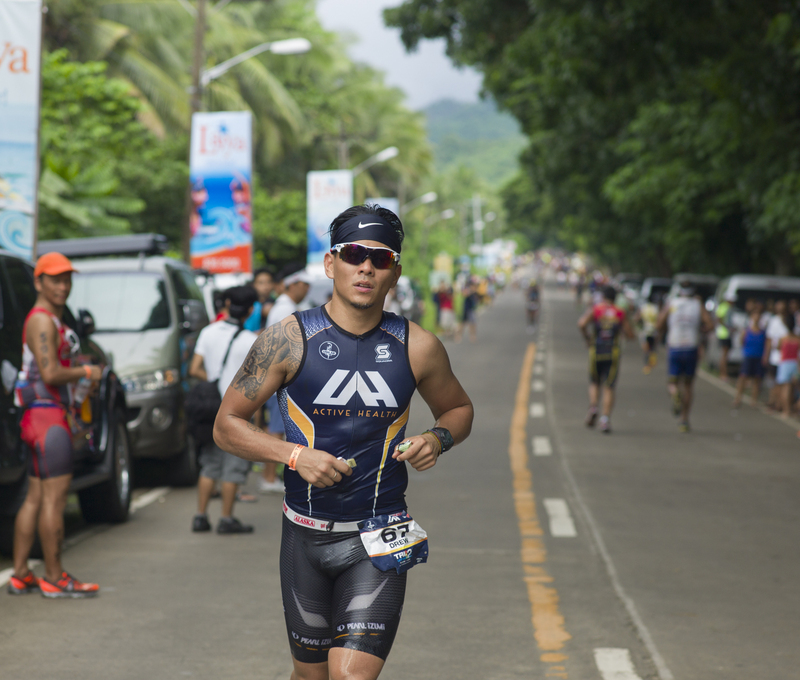 The popular triathlon event was attended by 600 athletes and cheering family and friends. 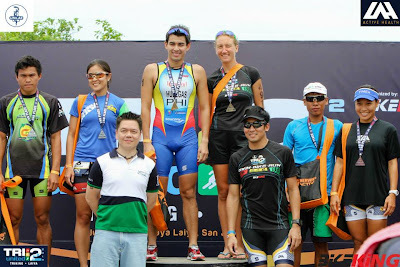 The race categories were classified into: Long (2km Swim-60km Bike-15km Run/ Sprint (750m Swim-30km Bike-5km Run) / Teens (750m Swim-30km Bike-5 km Run). The winners of the Tri United 2 Triathlon were Nikko Huelgas (Mens’ Elite) and Anna Stroh (Womens’ Elite). Playa Laiya offers open lots featuring a 1.5 kilometer beachfront and pristine white sand creating the perfect setting to relax and enjoy leisure living by the beach. Lot owners can already enjoy the Beach Club, The Sands Grill and Café and the Zorb balls, trampoline, riverside pavilions and beach soccer. Jet skiing, banana boat rides, kayaking and boat tours are also available. Before the year ends, Playa Laiya will be opening its newest lifestyle amenity—the BeachPark, an exclusive amenity for lot owners and their guests to experience fun and leisure activities like picnics, barbeques, lounging and camping. Only 2.5 hours from Alabang and already connected through three expressways namely SLEX, ACTEX and Star Tollway, getting to Laiya is faster and easier than ever. For more information about Playa Laiya, please call 836-5000.